Three books to review, and I am kind of impressed with myself for finding a common thread- you would never find them on a shelf together. To me, they are all about new starts. This will make more sense by the end of the post hopefully. it is- overall- a good read, if a little sentimental here and there for my hard, cynical self (there’s a particularly icky euphemism for physical intimacy on page 162. You have been warned). 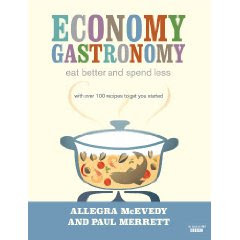 The second, Economy Gastronomy by Allegra AcEvedy and Paul Merrett, is my latest cooking fad- it is the start of a new adventure in the kitchen (new start- see?). It has loads of yummy recipes all geared to help you make the most of your ingredients and avoid the waste of food and time. I have enjoyed eating everything I have made from it, though the family have made me promise never to make Gnocchi Al Forno again. Boo. 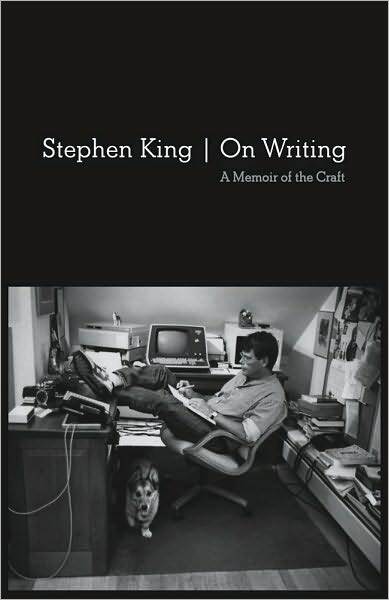 And finally,I am currently rereading Stephen King’s On Writing: a Memoir of the craft in the hope that it will help me make a new start on my novel. progress yet. 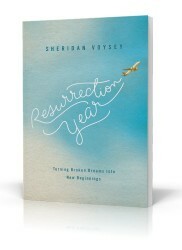 I am only on page 95 though. Time for it to work its magic. Or maybe I should just sit down and type even as the fear grips my throat in the manner of a baddy in a horror story.